"Your sense of smell is your most primal sense and exerts surprising influence over your thoughts, emotions, moods, memories, and behaviors. Scents are experienced long before words. This is why it's nearly impossible to describe them with language. Olfaction is different from your other senses, processed through different pathways in your brain. For other sensations such as sounds and visual images, sensory input is delivered straight to your thalamus, which you can think of as "the big switchboard" in your head. From there, data goes out to your primary sensory cortices. For this reason, scents can have a powerful influence over how you think, feel, and behave. Aromatherapy allows you to harness the olfactory power of plants for healing, or simply to enhance your state of well-being. 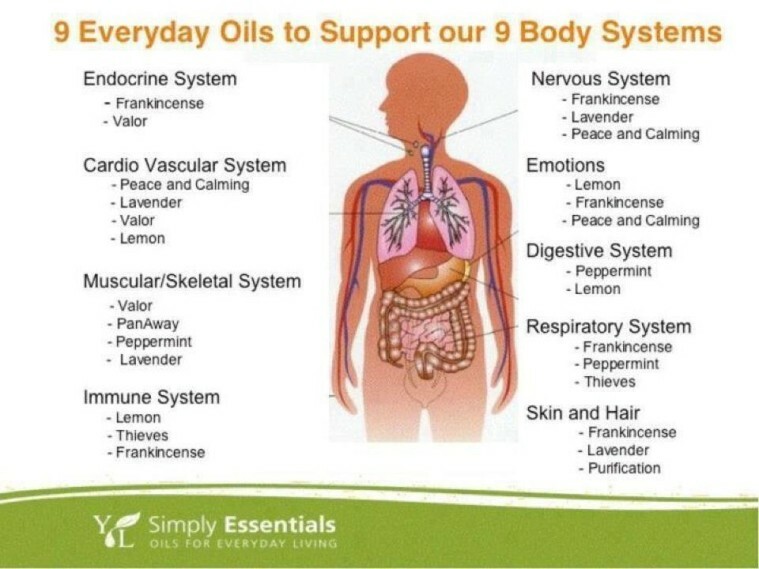 Doctor Mercola states, “A Japanese study found that inhaling essential oils can modulate your sympathetic nervous system activity. Certain oils were found to be stimulating, while others were found to be calming.” For example, “Black pepper, fennel, and grapefruit oil caused a 1.5-to 2.5-fold increase in sympathetic nervous system activity.” Some oils were found to increase adrenaline and others reduced production. This is crazy stuff!